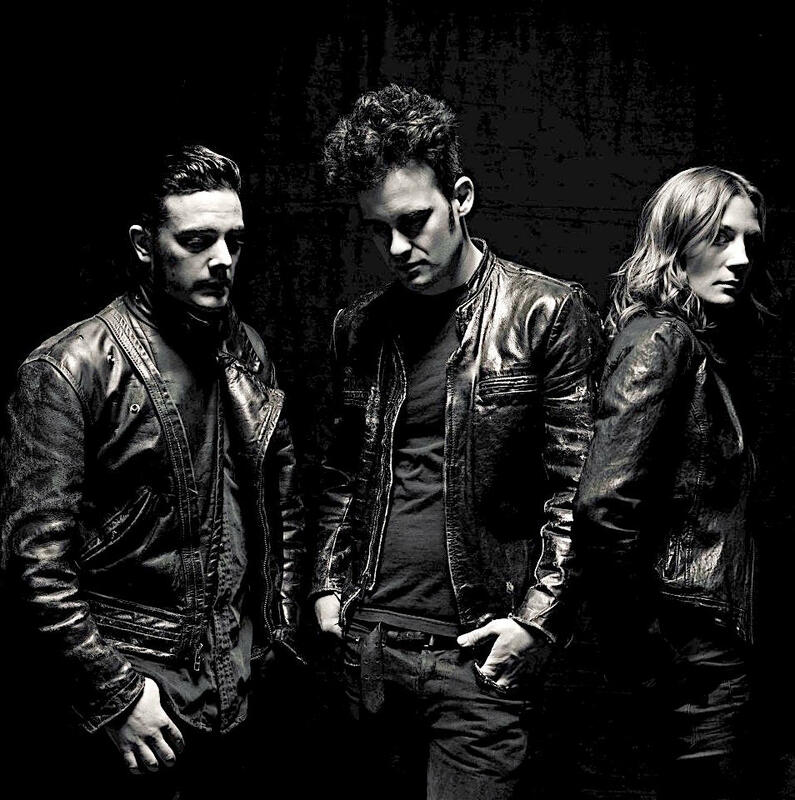 Black Rebel Motorcycle Club have been making music for 20 years, but you won’t hear them talking about any anniversaries. 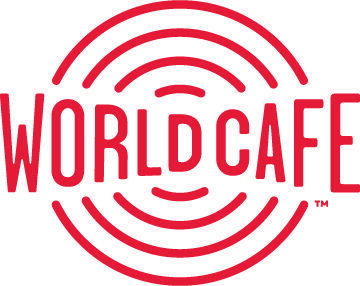 After a five year hiatus, the band returns to form on their new album. Wrong Creatures. 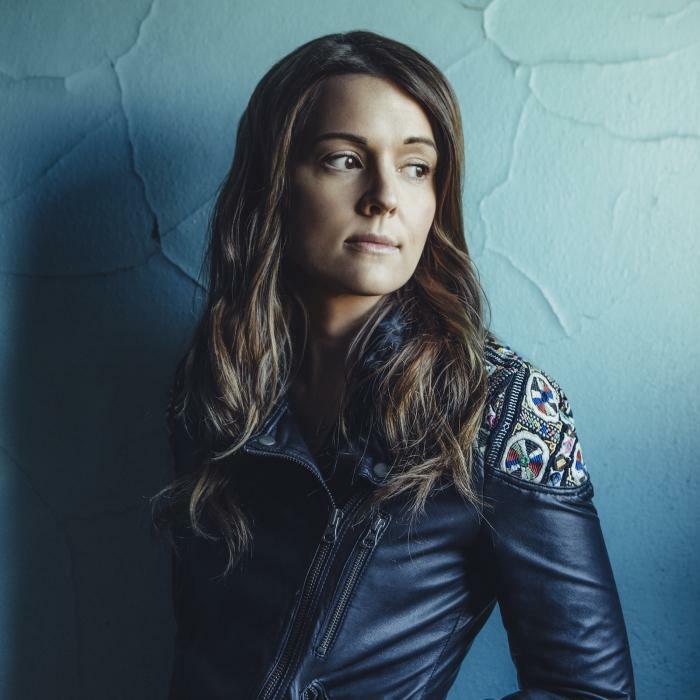 Brandi Carlile performs from new album By the Way, I Forgive You with a full band on Wednesday's World Cafe. Plus she talks about how she and her wife Catherine conceived their first child, and how Dolly Parton, Adele and Barack Obama helped her celebrate a big anniversary. It's a full hour with Noel Gallagher's High Flying Birds, an 11 piece ensemble that includes a full brass section and even a scissors player. 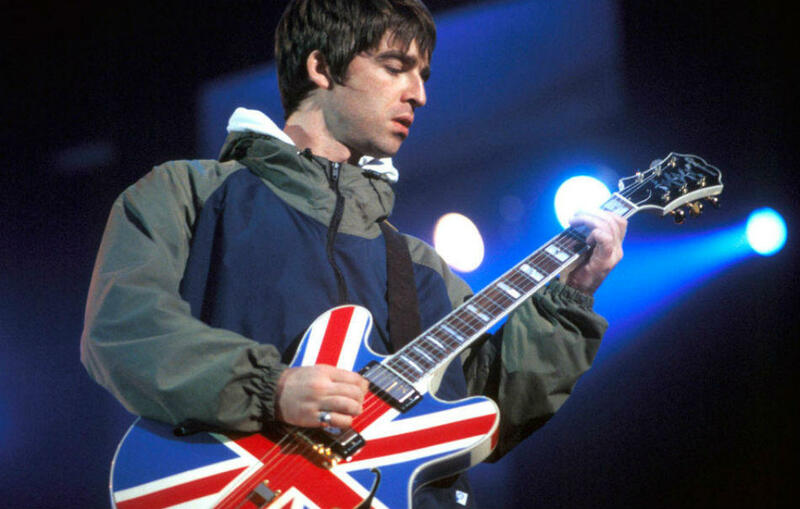 The band performs live, and frontman Noel reflects on the evolution of his sound since his days writing hits and playing guitar in Oasis, plus how he's making sure his own kids have a different childhood than Noel and his famously feuding brother Liam had. Tuesday, March 20th – NEEDLE DROP: Spring Break!